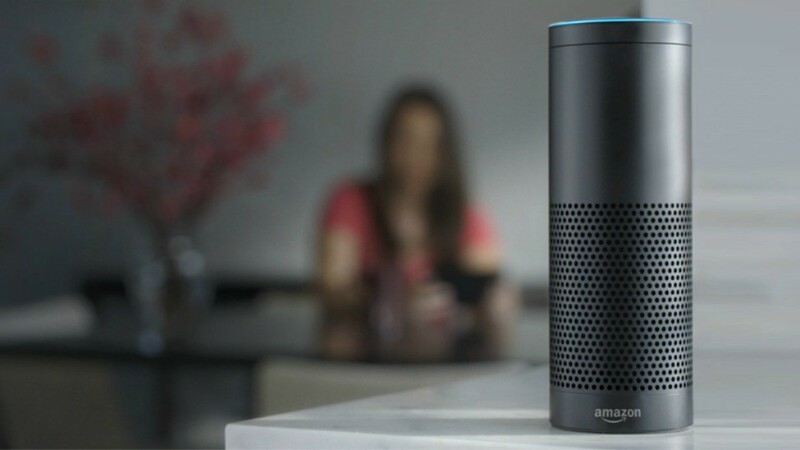 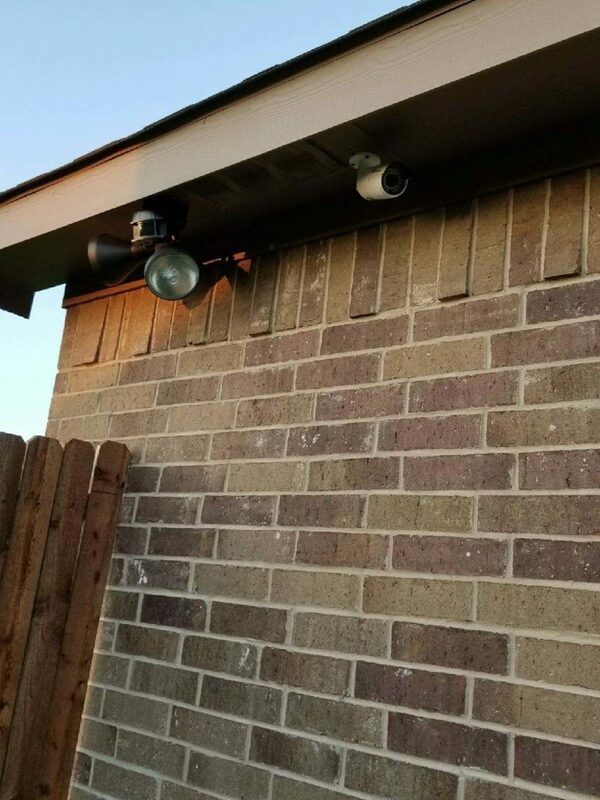 Don’t wait until something horrible happens at your home. 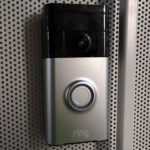 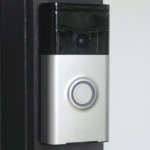 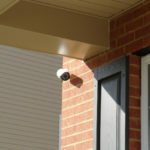 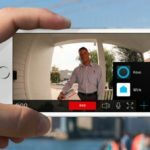 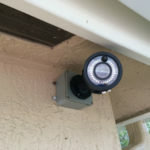 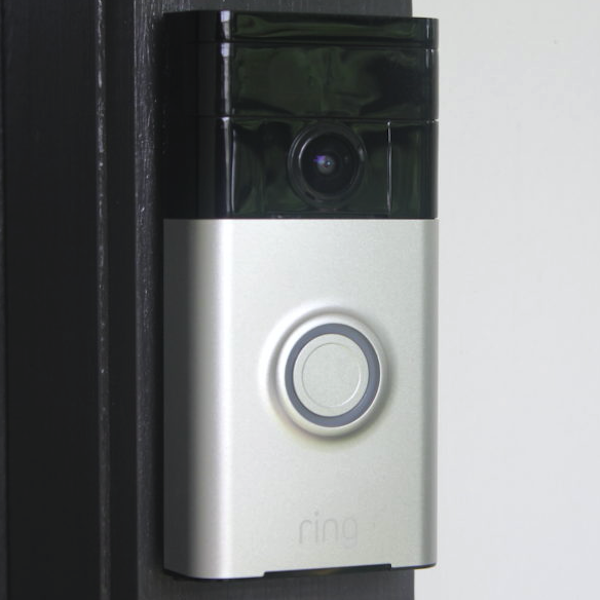 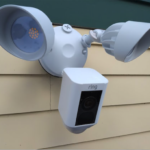 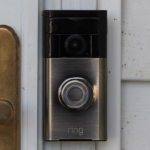 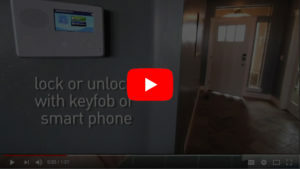 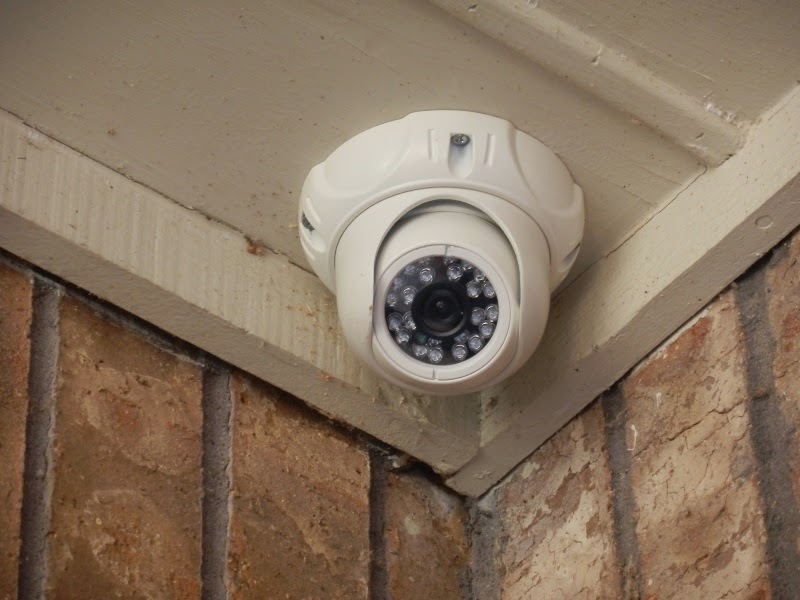 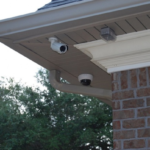 Give BF Configurations a call at 1 (866) 573- 5753 and get your security camera system installed today! 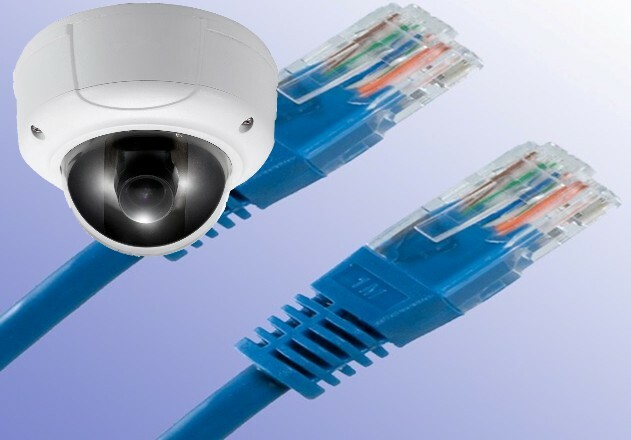 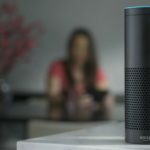 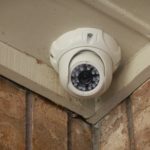 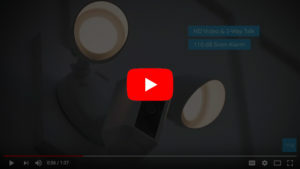 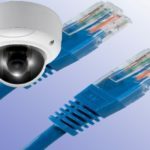 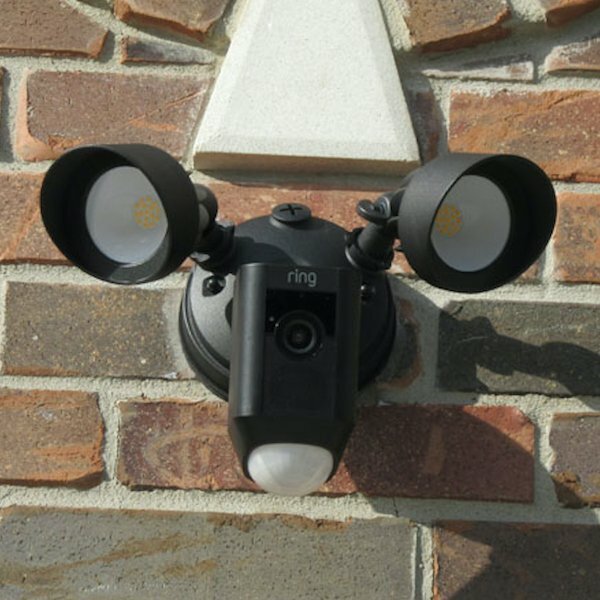 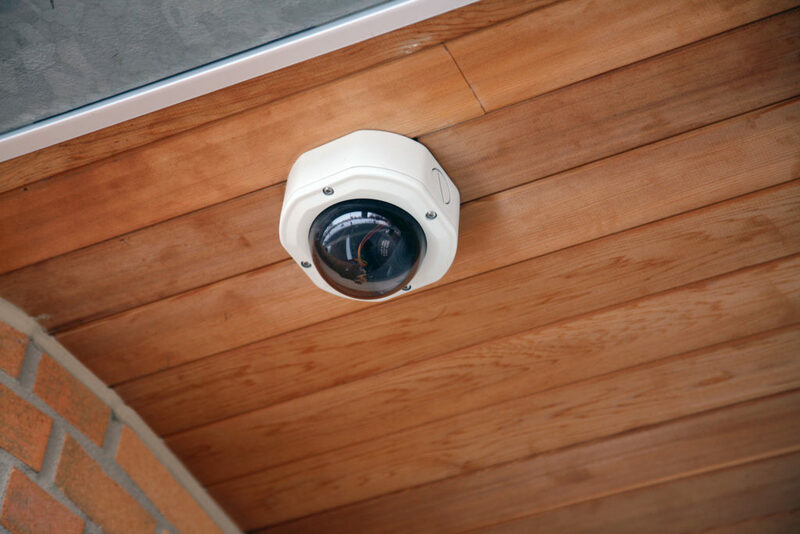 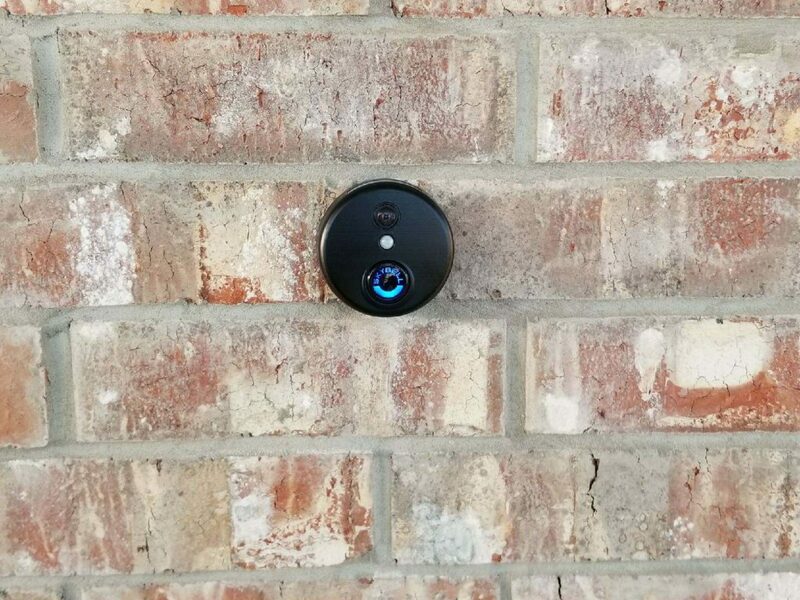 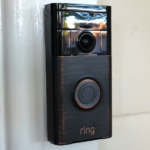 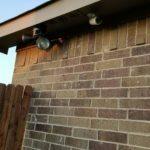 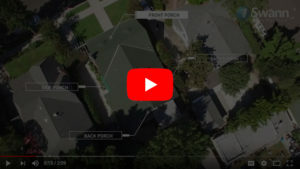 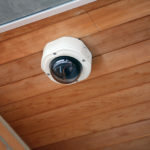 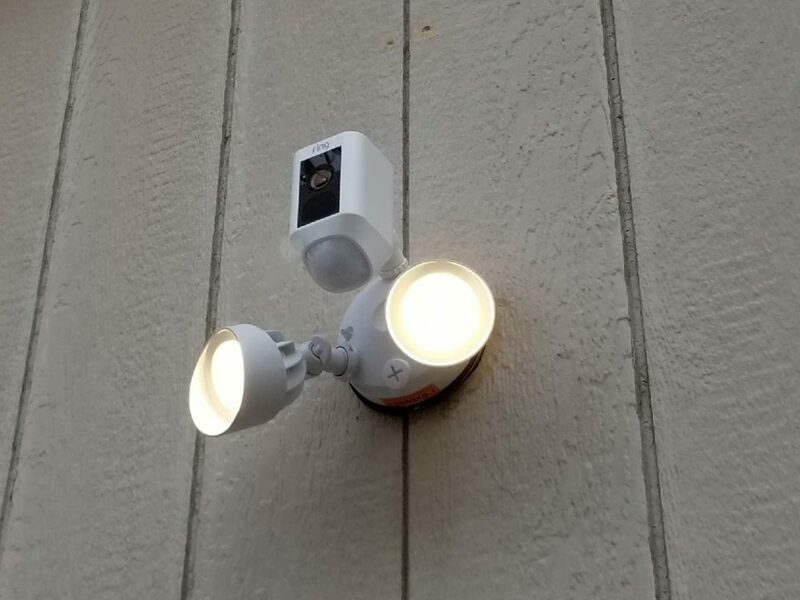 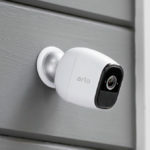 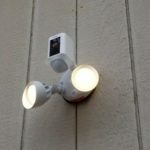 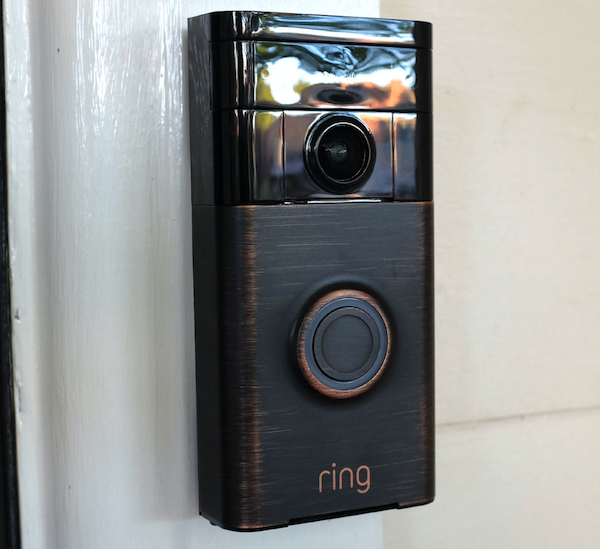 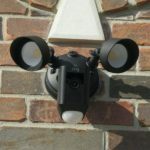 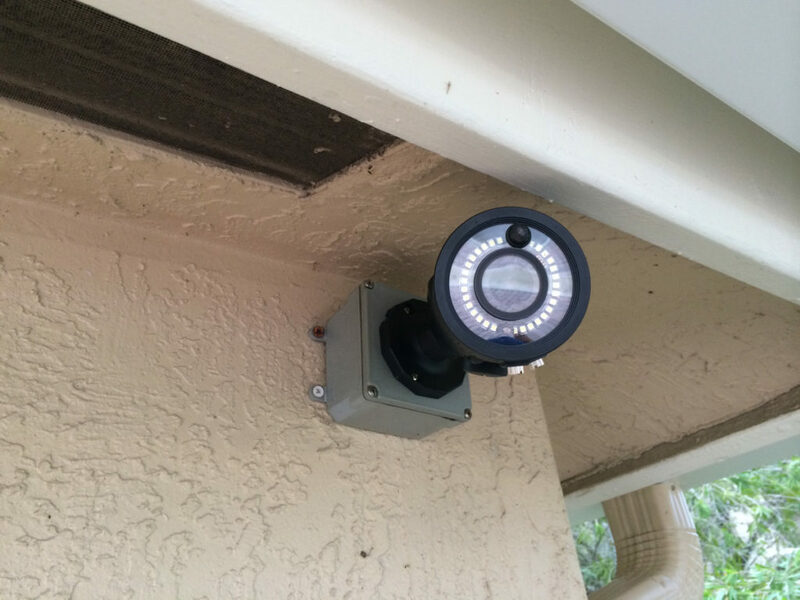 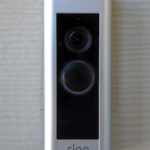 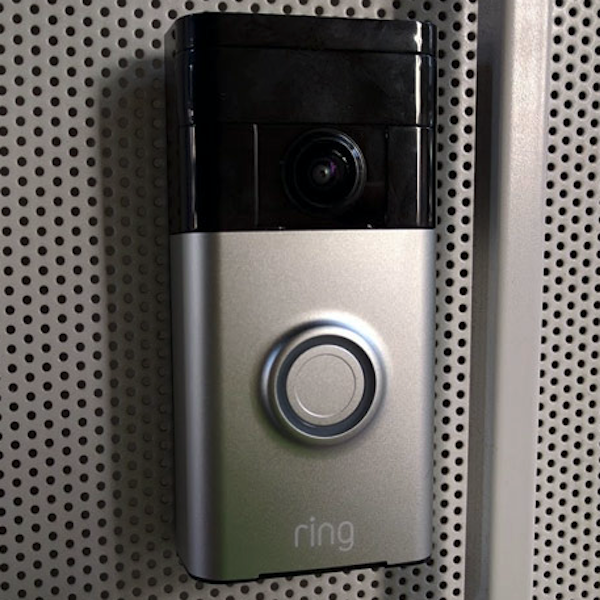 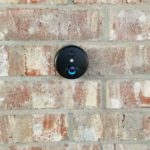 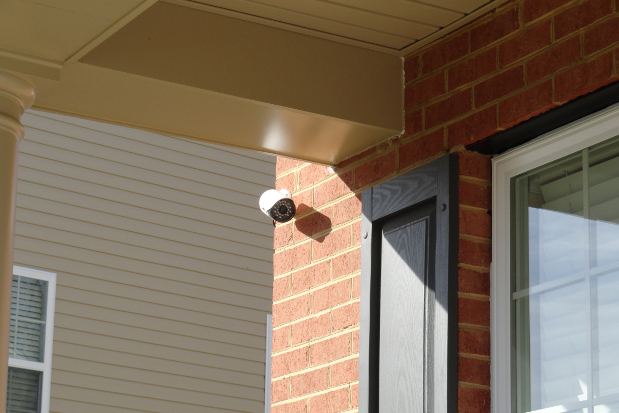 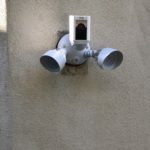 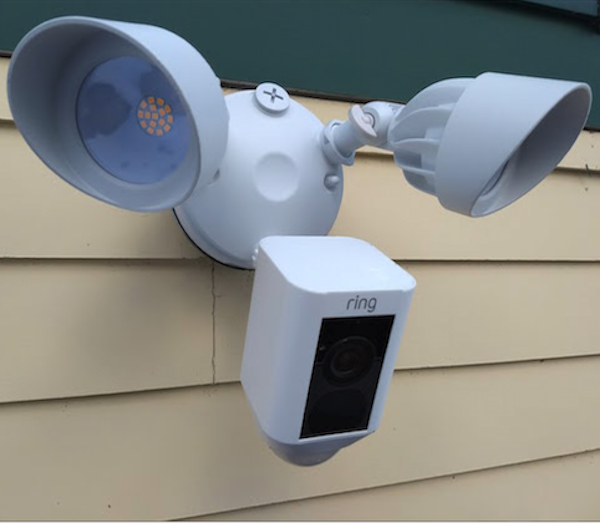 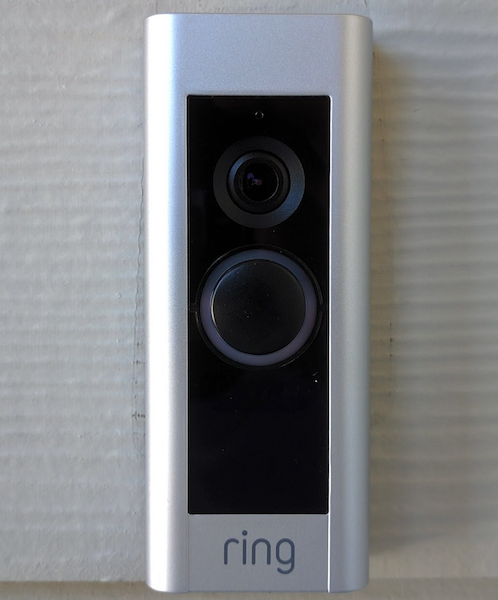 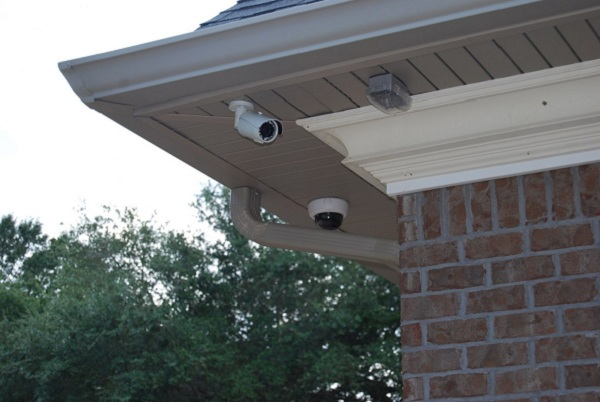 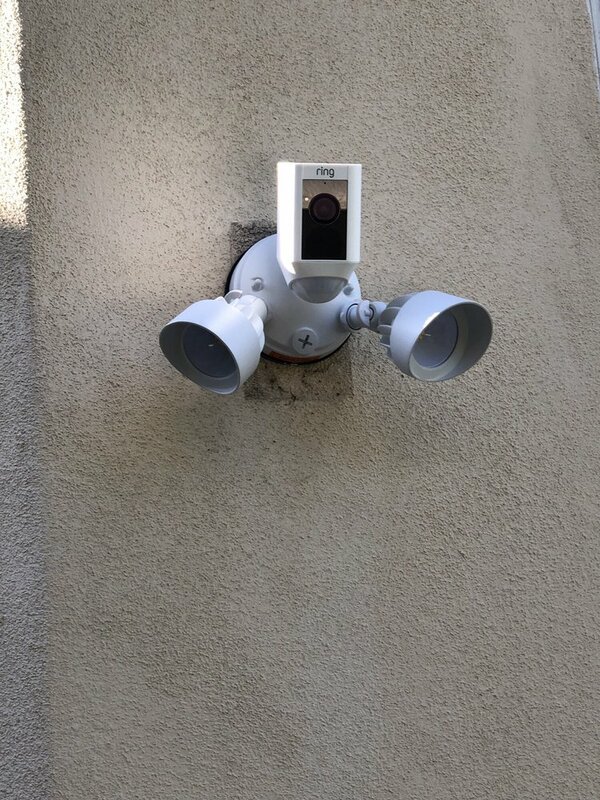 With our commercial and residential grade products, professional installation, and quality customer service, you won’t regret coming to us for your one-of-a-kind surveillance system solution.